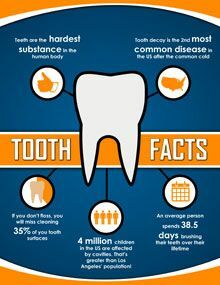 Looking for a dentist in Calabasas? Well, look no further. Welcome to Calabasas Smiles, your new home for exceptional general, restorative, and cosmetic dentistry. Dr. Payam Khalepari (you can call him Dr. K) and his team are here to meet the needs and exceed the expectations of residents and families in Calabasas, Hidden Hills, Agoura Hills, and surrounding communities. 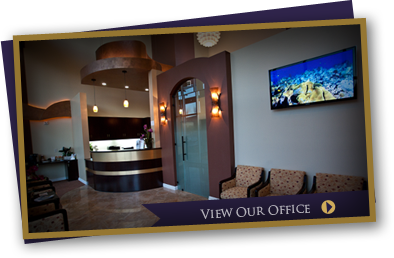 At Calabasas Smiles, we take pride in providing friendly, down-to-earth family dentistry services with a level of clinical excellence and patient comfort that you would expect from a high-end dental care spa. Do you need a Cosmetic Dentist in Calabasas? 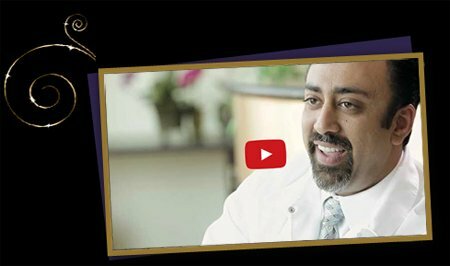 We’re confident that once you visit Dr. K, you will become a lifelong member of the extended Calabasas Smiles family. At Calabasas Smiles, Dr. K and his staff of friendly, talented professionals look forward to caring you’re your smile. We provide a full menu of dental care patient services in Calabasas, from checkups and cleanings to dental implants in Calabasas. 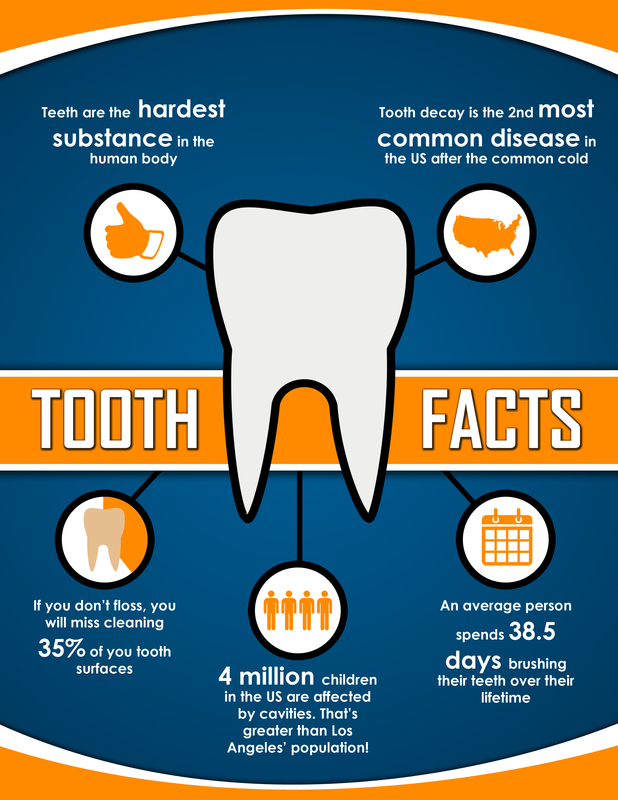 To schedule an appointment with a dentist in Calabasas, please contact us today at (818) 878-7300. We proudly serve patients and their families from Hidden Hills, Malibu, Agoura Hills, and the 91302 zip code area.